Wooden Doors Rockford IL - Kobyco - Replacement Windows, Interior and Exterior Doors, Closet Organizers and More! Serving Rockford IL and surrounding areas. When it comes to choosing new interior wooden doors for your home, choose the doors that Rockford, IL homeowners have chosen for years. Choose your doors from Kobyco, Inc. headquartered in Loves Park, which isn’t far from Rockford. 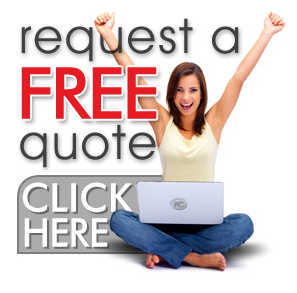 Your neighbors here in the Rockford area count on the quality of Kobyco interior door solutions and you can, too. Kobyco’s new wooden interior doors and millwork will revive your Rockford home and make you fall in love with it all over again. It’s easy, because with Kobyco you can choose doors of Birch, Maple, Poplar, and Red Oak, Cherry or knotty Pine. Our style of doors will please you, too. Do you like contemporary or modern designs with a minimalistic flare? Then choose wooden doors from Kobyco that are plain flush doors. Is your style traditional, Victorian or do you have a fetish for ornate decors? 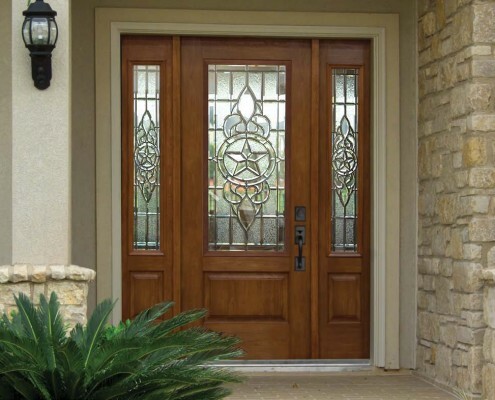 If so then your choice of door would be raised panel and French door designs. We also have a Medium Density Fiberboard line of doors just waiting for your touch. In addition, we can pre-finish these doors in stained or painted colors that let you match them to your interior trim. The facts are clear. Kobyco Inc. supplies wooden doors made from quality materials for Rockford residents to have installed by our team of trained and insured installers. 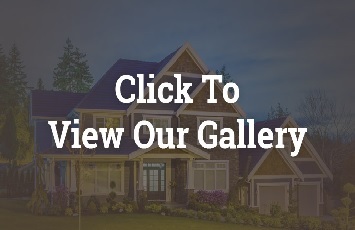 You can view our gallery (Link to gallery) of products on our website for more details. You can also visit our showroom and speak with one of our knowledgeable sales personnel, who can answer your questions about wooden doors for your home’s interior. We’re homeowners too, and some of us live in Rockford. We definitely know what you want.